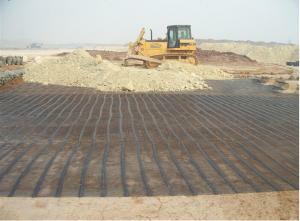 Q:What is the purpose of this approach for the treatment of geogrid slopes in embankment slopes? 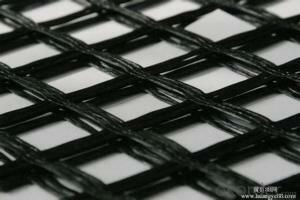 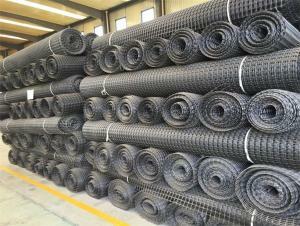 Do you understand the true role of geogrid? 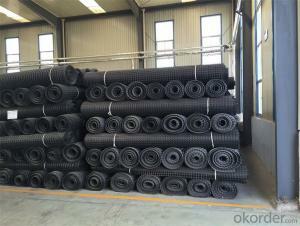 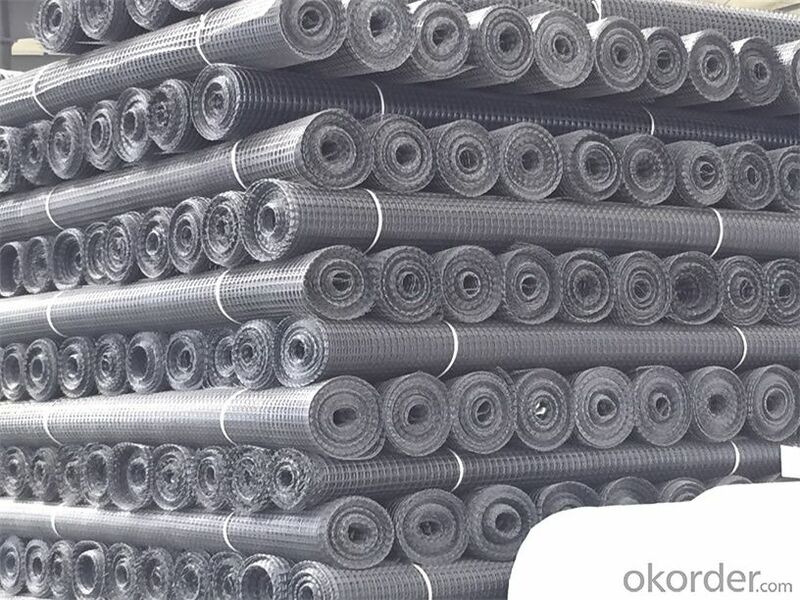 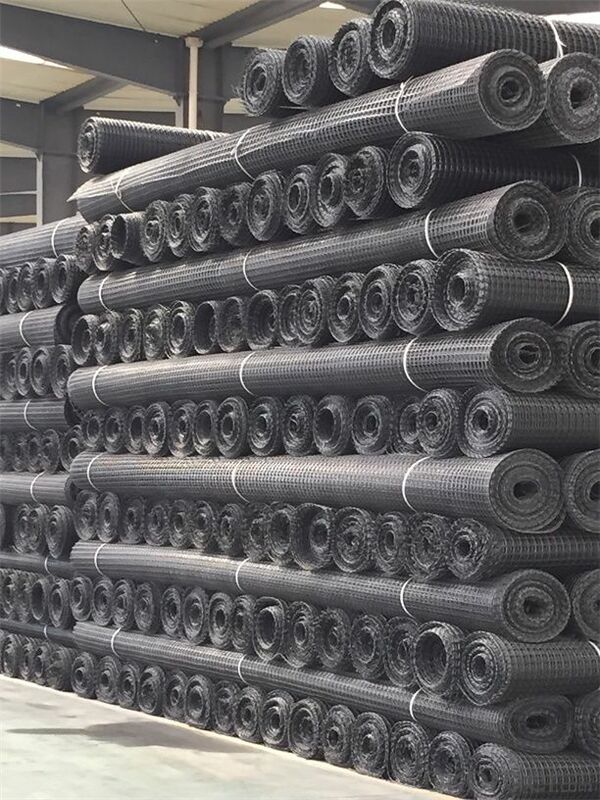 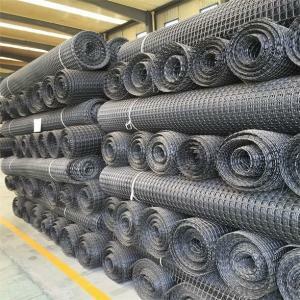 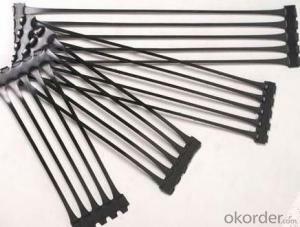 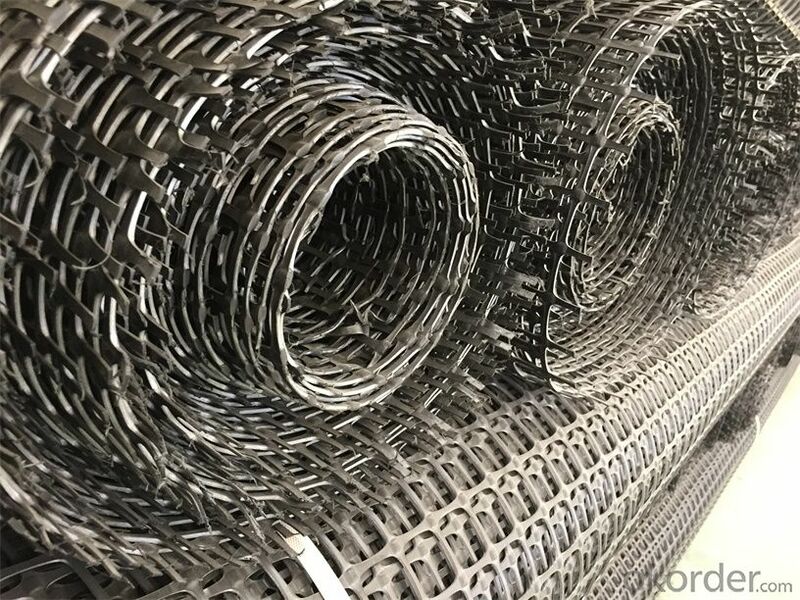 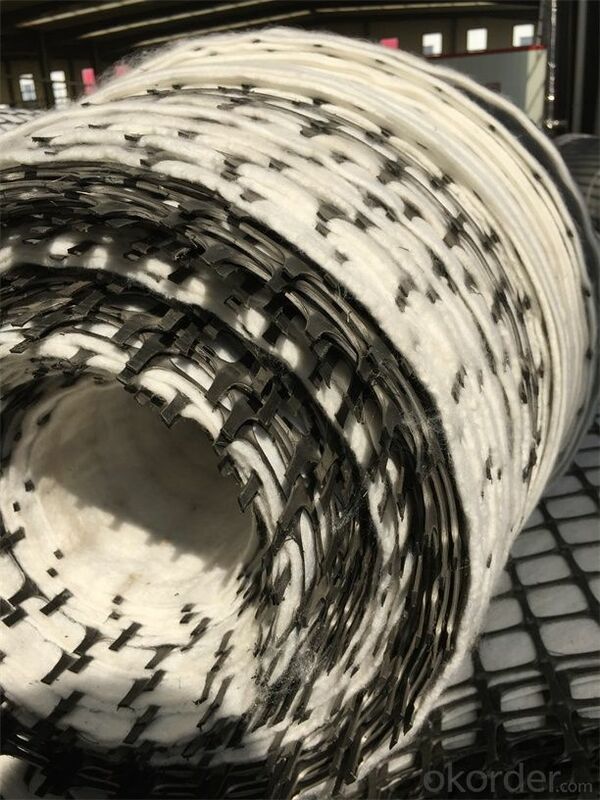 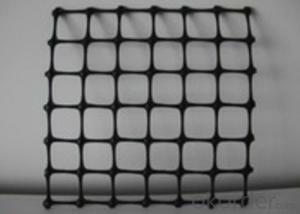 The plastic geogrid is a kind of polymer material with square or rectangular shape which is formed by stretching, and it can be used as two kinds of uniaxial tension and biaxial tension. 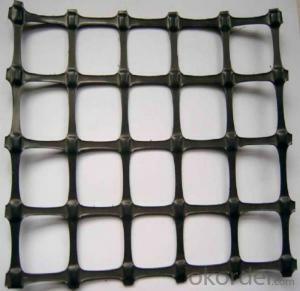 The utility model is punched on the extruded polymer plate (raw material is polypropylene or high-density polyethylene), and then directionally stretched under the heating condition. 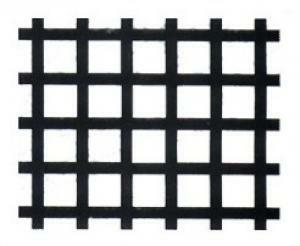 The unidirectional stretching grid is only drawn along the length direction of the plate, and the bidirectional stretching grid is made by stretching the unidirectional stretching grid in the direction perpendicular to the length. 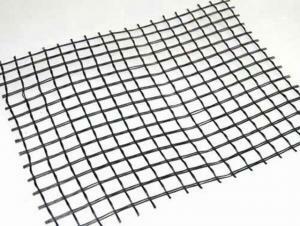 Q:What are the two levels of widening of the geogrid in the asphalt concrete road? 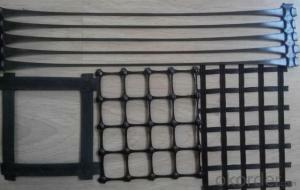 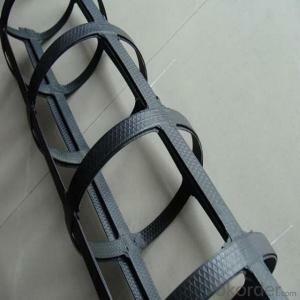 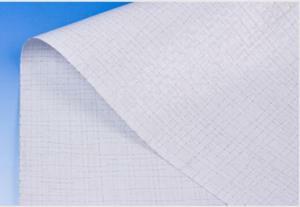 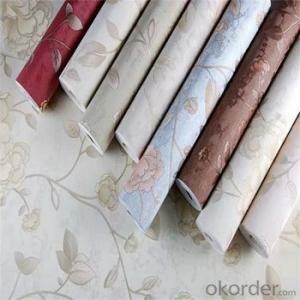 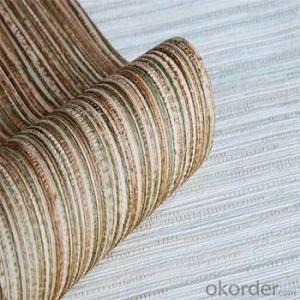 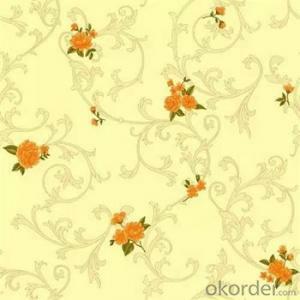 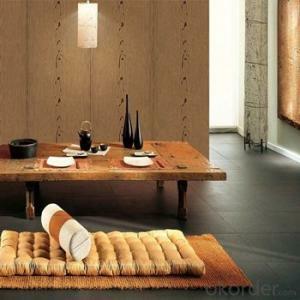 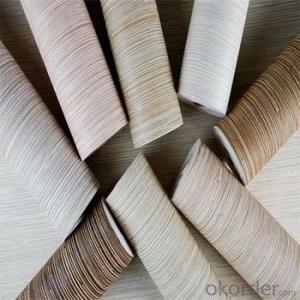 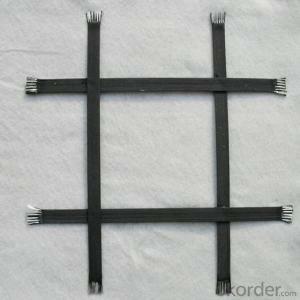 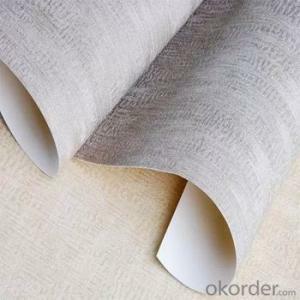 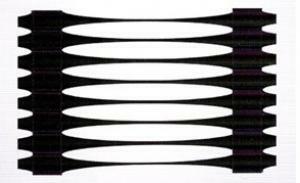 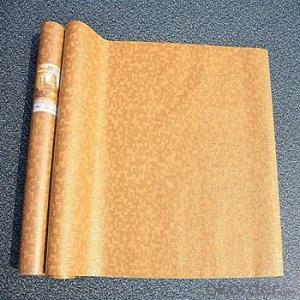 Test items include: strength, elongation at break, amount of glue, weight, mainly to measure the strength of the grid. Paving the role of geogrid:1, geogrid used to increase the road (ground) bearing capacity of the foundation, Yan Changlu (ground) based service life.2, geogrid used to prevent the road (ground) surface collapse or crack, keep the ground beautiful and tidy. 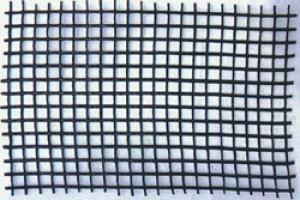 Asphalt pavement cracking is one of the most common diseases in asphalt pavement in the world. 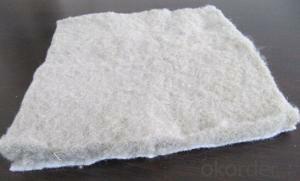 No matter in the frozen area or in the non frozen area, the crack severity is different. 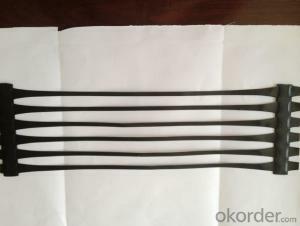 The causes of asphalt pavement cracking and cracks in the form of a variety, but the main reason for the cracking of asphalt pavement, cracks can be divided into two categories, namely, the type of load cracks and non load cracks.The use of geotechnical materials to prevent asphalt pavement cracking effect is obvious. Selection of good resistance to erosion, dry shrinkage, temperature shrinkage coefficient is small, high tensile strength of semi-rigid material as the base, it is best to use the low temperature expansion coefficient of aggregate.High quality asphalt with good relaxation performance is used as the surface layer to ensure the penetration and ductility of asphalt. 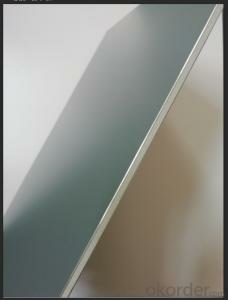 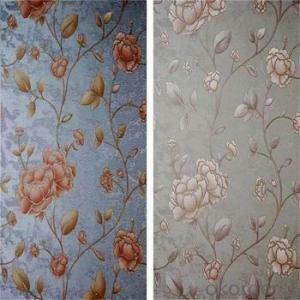 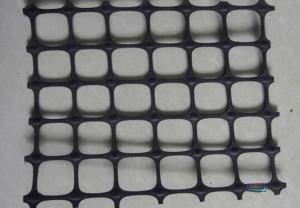 Certain additives or polymers should be used. 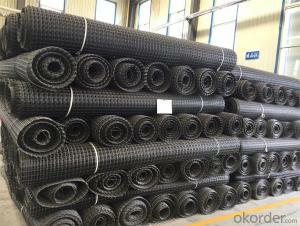 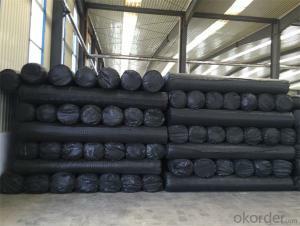 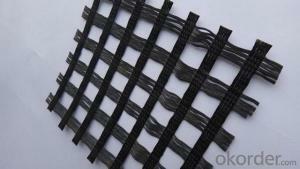 In order to improve the low temperature crack resistance and high temperature stability of asphalt. 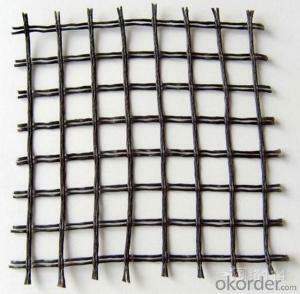 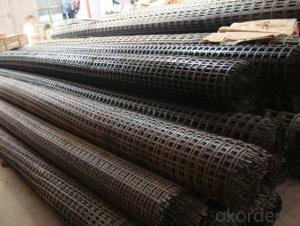 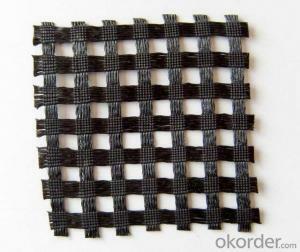 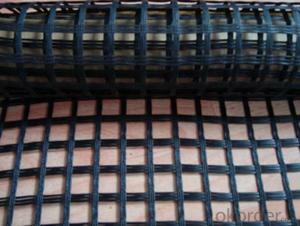 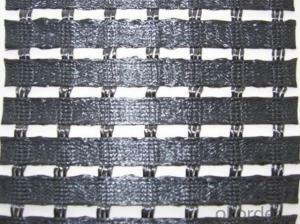 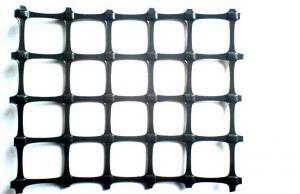 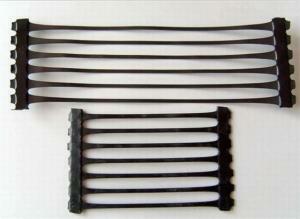 Q:What is the 110 type bidirectional geogrid? 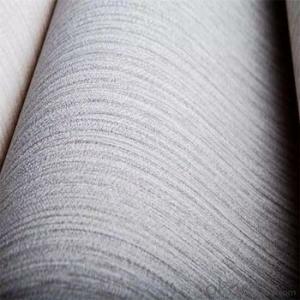 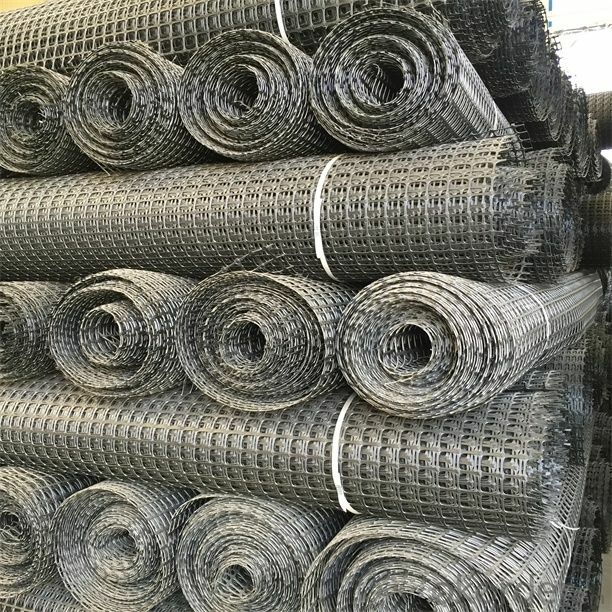 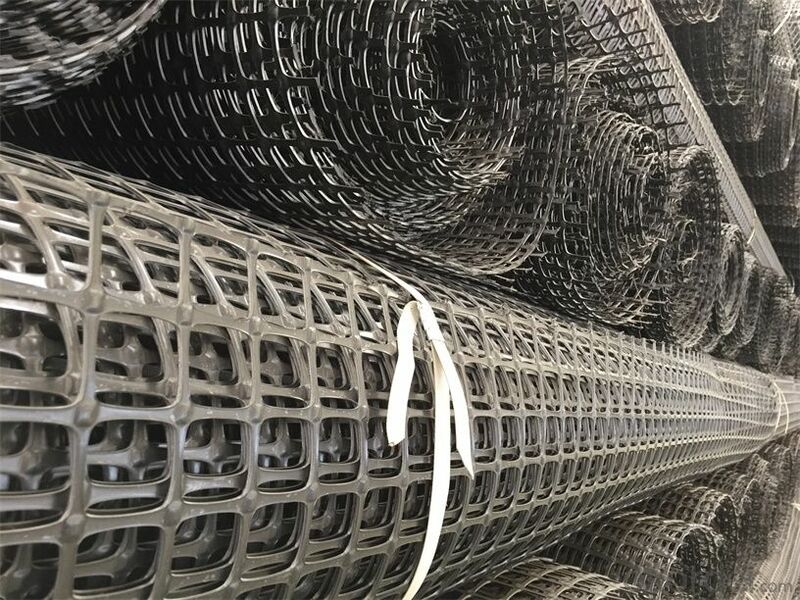 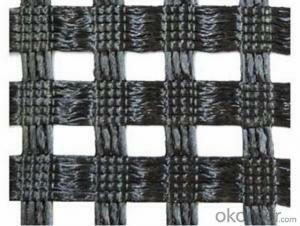 High tensile strength and low elongation glass fiber geogrid is a glass fiber as raw material, has a high resistance to deformation, the elongation rate is less than 3%. 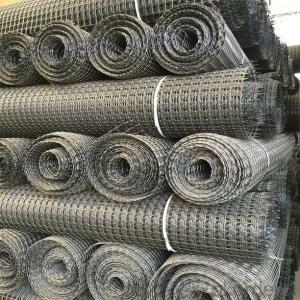 What is wrong with the polypropylene in the geogrid in the retaining wall of the road? 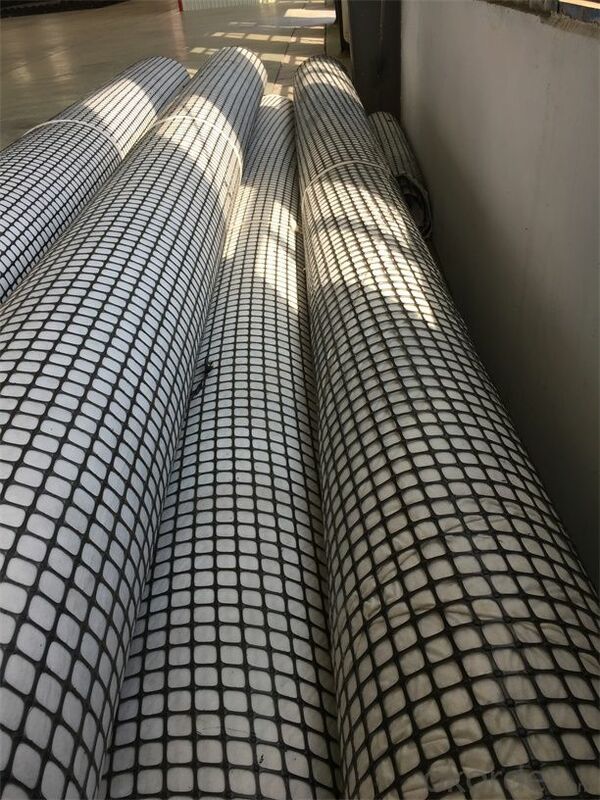 Performance will not be affected? 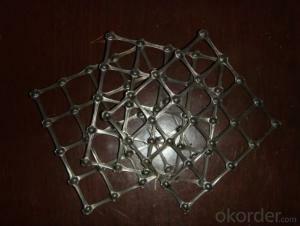 Is there any remedy?